"The weather, the atmosphere, the time." Bla bla bla! 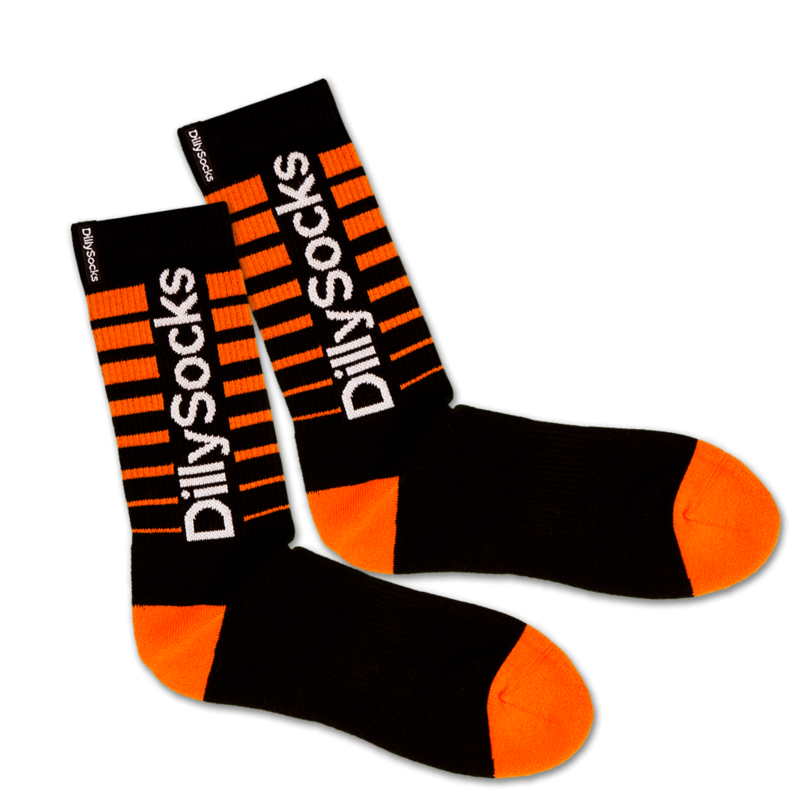 With these socks as an optimal reminder, there are no more excuses for avoiding sport.